Source: 1. 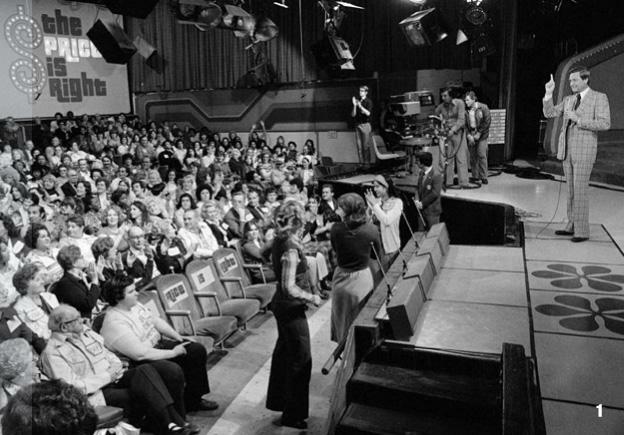 Contestants’ Row, 1978. 3. 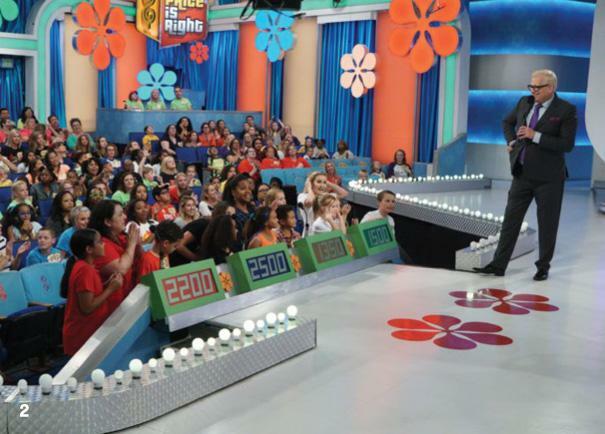 Heidi Klum on Celebrity Charity Week. 5. 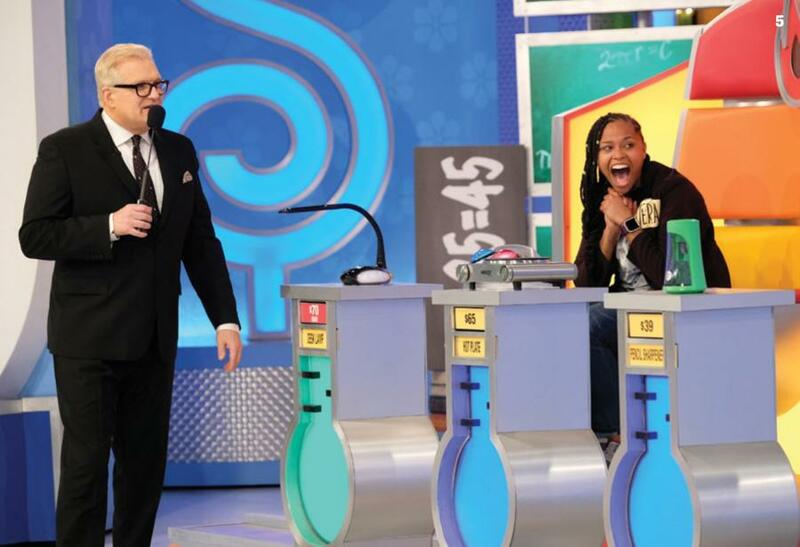 Drew Carey leading a contestant through the show’s newest game, Hot Seat. 6. 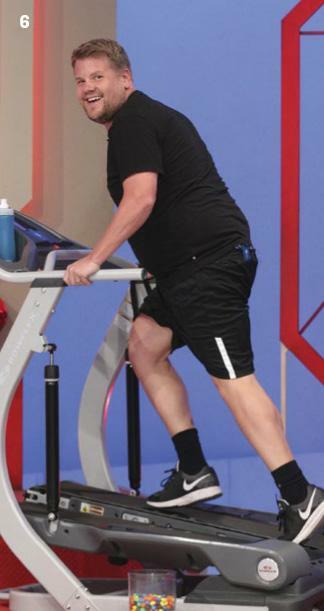 James Corden, fitness model. 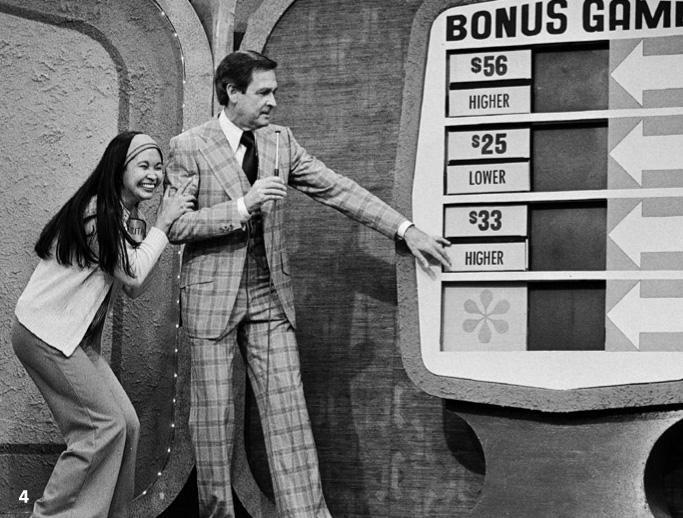 1What’s the most any contestant has ever won? IT’S HANDLED! AFTER 7 SEASONS, SHONDA RHIMES’ HIT SERIES HAS ENDED. WHAT WILL THESE GLADIATORS DO NEXT?